Wayne Easter wins the Gowna Festival with a massive 106 kg total for the week. 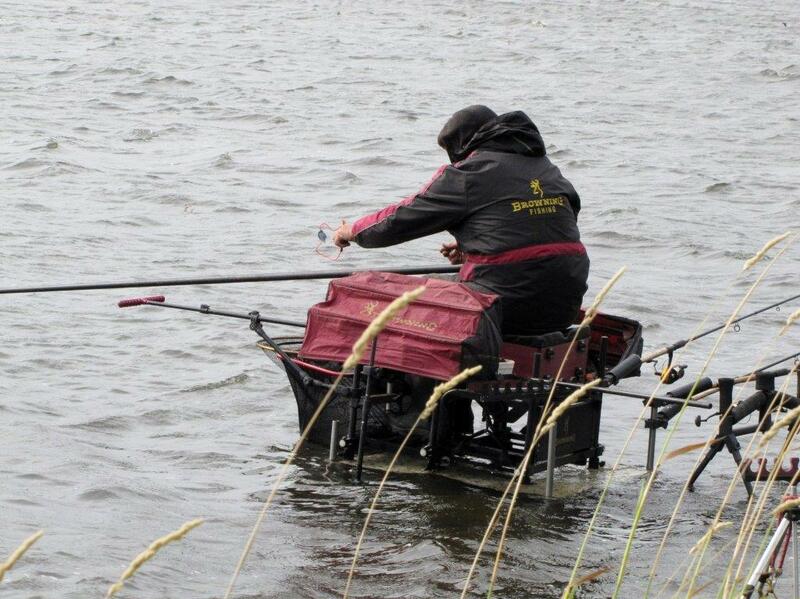 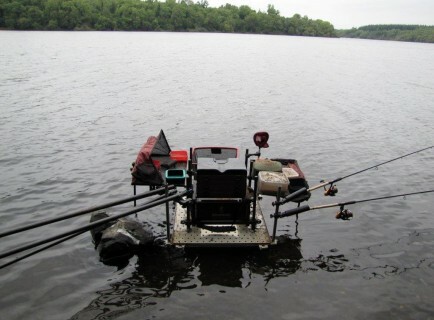 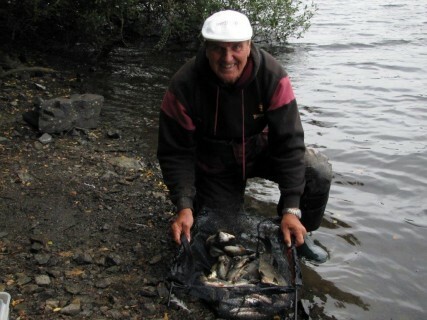 He did most of the damage on day 1 with a 36 kg weight of bream and hybrids on the tip. 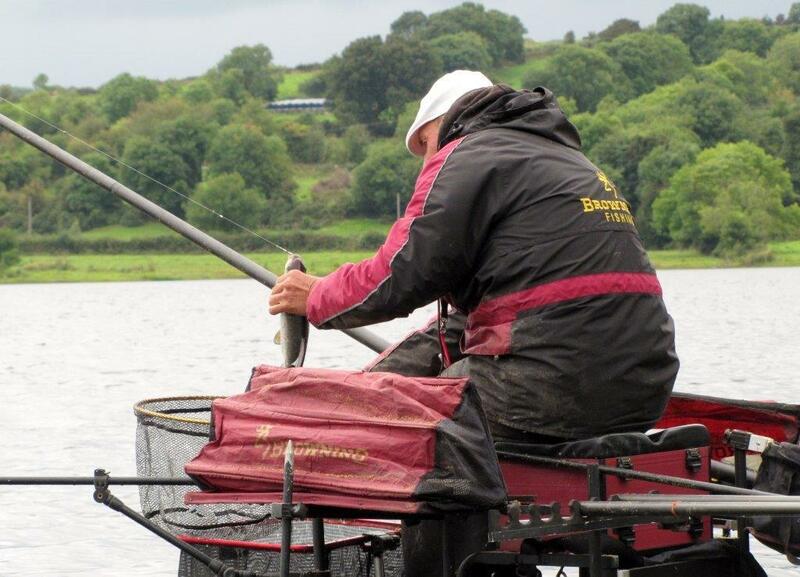 Kevin Rowles was 2nd with 88 kg and Roy Marshal 3rd with 76 kg. 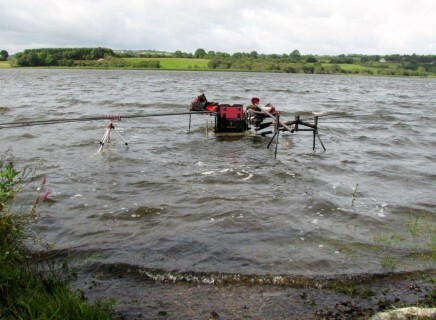 The Gowna Festival is a 5 day event held in and around the lakes of Lough Gowna, County Cavan, Ireland. This year 74 anglers were competing. I finished about midway, coming second on Killeykeen on day 3 with 13 kg, 210 fish mainly roach on the pole loose feeding and a small ball of groundbait at regular intervals. My best catch was on the last day. 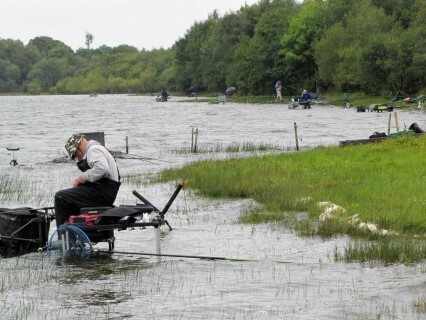 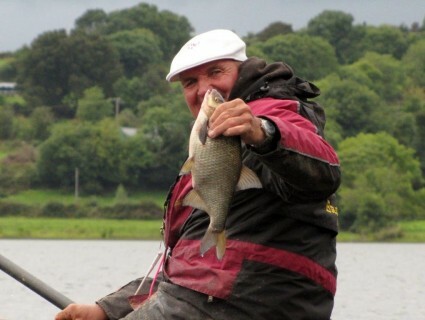 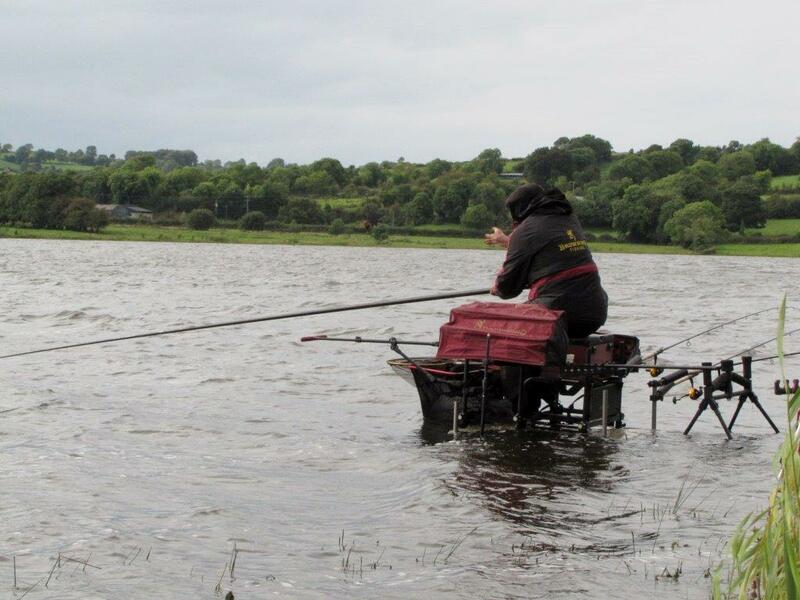 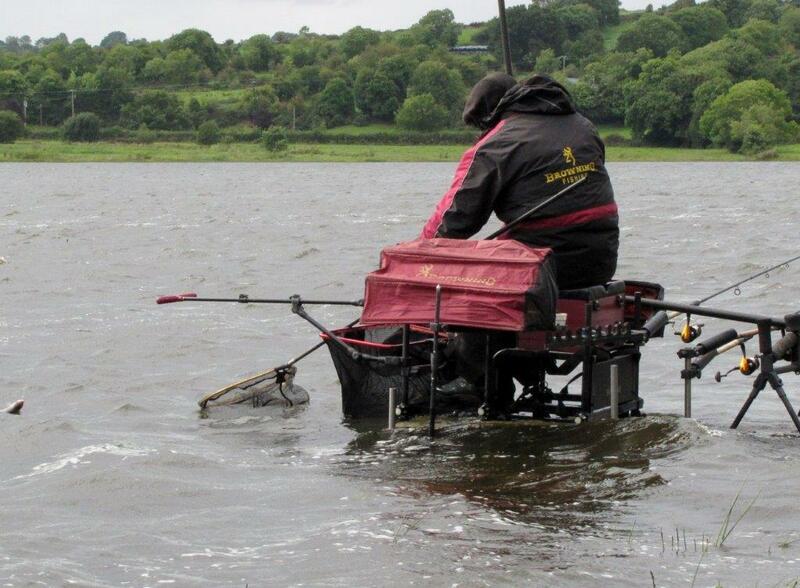 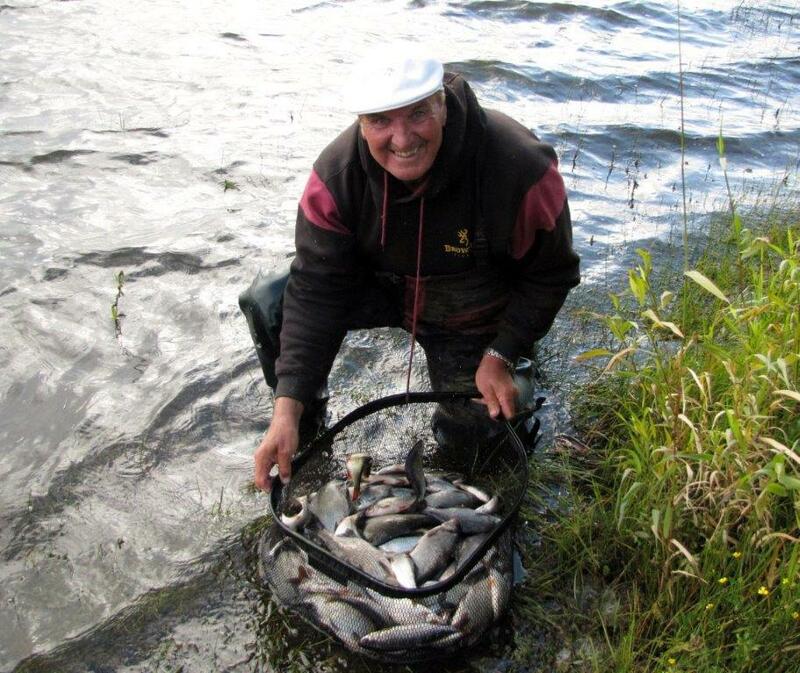 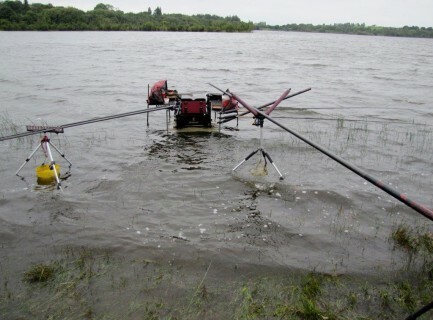 I drew on the Tessa’s section of Lough Gowna and won it with just under 16 kg of roach and hybrids on the pole.